The best way to learn more about Friends School Haverford is by visiting and seeing our program in action. We look forward to seeing you soon! 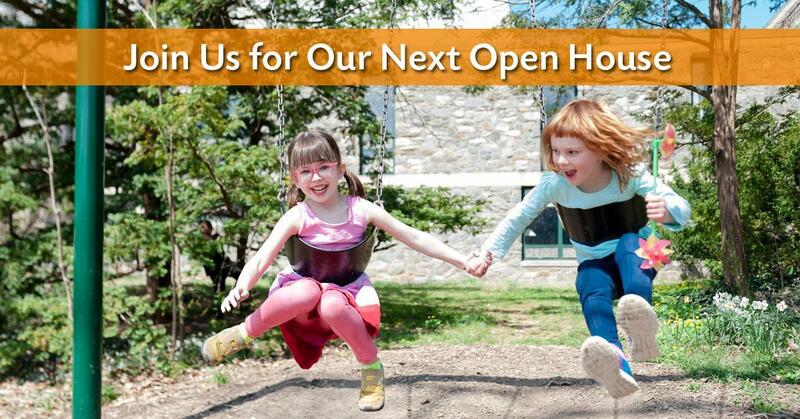 If you are unable to attend one of our open houses, we are more than happy to provide you with a private tour. To schedule, please call 610-642-2334 and ask to speak with Lisa Buscaglia.